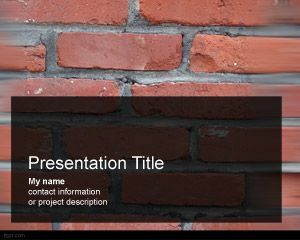 Free Bricks PowerPoint Template is a brick presentation design with red brick background that you can use to decorate your presentations with awesome styles and themes. 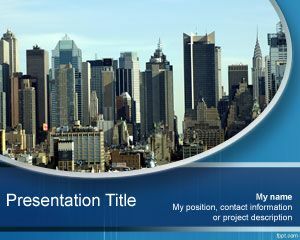 This free PPT template can be used for presentations on building as well as bricks investment groups or construction. 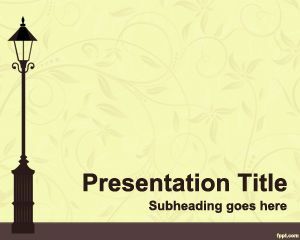 You can download this object template for PowerPoint to decorate your presentations with a brick texture or pattern. 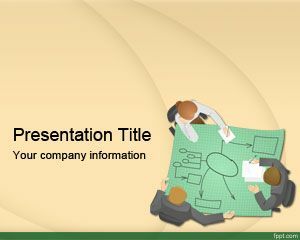 Free bricks template for PowerPoint is a free bricks PPT background with red bricks in the slide design. 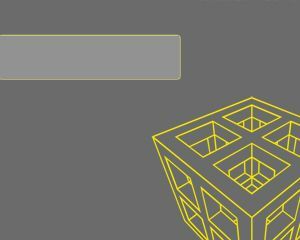 Students of Arts & Design in addition to other Art disciplines try to relate to their surrounding and heritage. 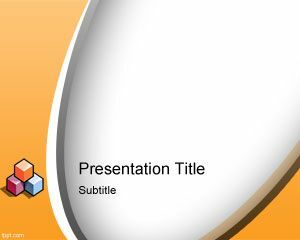 Use Bricks PPT background to show your roots by picturing brick walls and adding content using Microsoft PowerPoint 2011 (Mac). 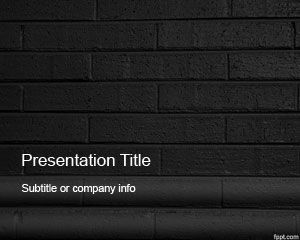 Civil engineers and City Planning professionals who are working on housing projects can take advantage of free Dark Bricks PPT slides for workplace related presentations.